Are you looking for professional Drain Unblockers in Auckland? Call 0800 DRAINAGE now! Let one of our drain unblocking experts save you from your blocked drain disaster. Even a small leak or blocked drain can cost you money and undue stress. We've been serving Auckland for over 20 years! We are open 24/7. 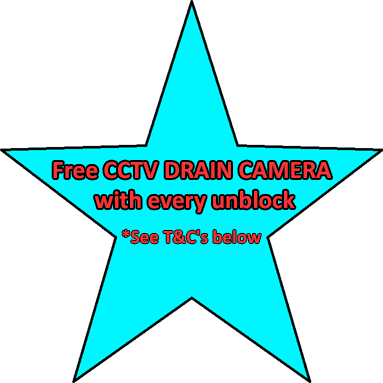 *FREE CAMERA SPECIAL OFFER TERMS: Cannot be used in conjunction with any other special offer. Only valid if used in conjunction with standard price a residential drain unblocking service.